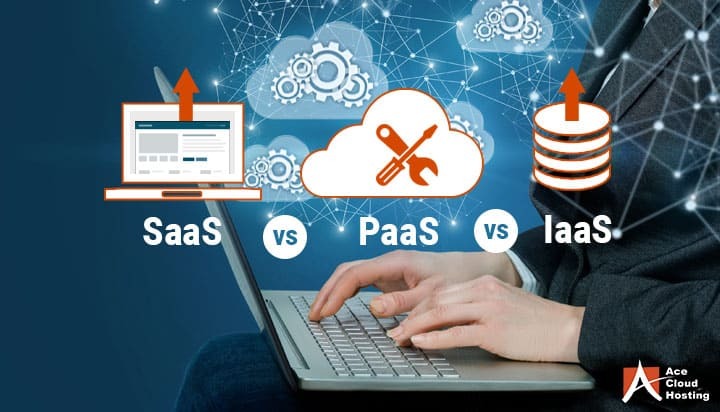 SaaS vs PaaS vs IaaS: What's the Difference? SaaS vs. PaaS vs. IaaS: Which One Is the Right Choice for Businesses? During the early days of cloud technology, a big doubt most businesses had was whether or not they should adopt public cloud services. However, considering the numerous benefits of cloud for businesses, almost all companies today use at least some public cloud service for their operations. The more important thing to consider is which type of cloud service should they use SaaS (Software as a Service), PaaS (Platform as a Service), or IaaS (Infrastructure as a Service). At present, SaaS is the most popular platform, which accounted for about two-thirds of spending on the cloud in 2017. However, IDC expects that PaaS and IaaS would grow faster through 2020. If you are considering switching to the cloud, it’s essential to know the differences and benefits of these cloud services and understand how to select the best one for your business. SaaS is the most popular form of cloud services. It refers to a subscription-based model where the provider offers cloud-based application which can be accessed through the Internet. The application is centrally managed, and you don’t need to install or configure anything. Once you get the login and password, your application is ready to go. As the model is web-based, it eliminates the need to incur the expense of purchasing and maintaining application servers and software, a nightmare for IT staff. The cloud service providers manage all the technical issues which may occur like data middleware, storage, and servers, while accounting firms can simply streamline their support and maintenance. One of the key benefits of SaaS is the ease-of-use it offers. To work on this platform, you don’t need any special skills. In most cases, you can get started in just a few minutes. It also reduces a significant amount of money and time consumed on monotonous processes like installing, maintaining, and doing regular updates. 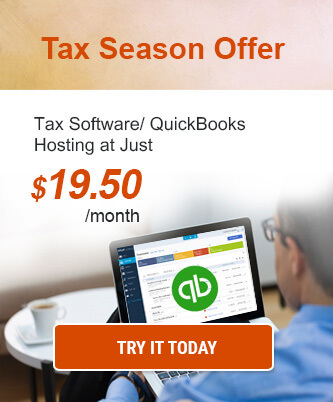 Most cloud vendors charge a monthly fee per user. Thus, companies know ahead of time what their bills would be each month which can help them make better business decisions. PaaS is a cloud computing model in which a third-party provider provides software and hardware tools to users over the Internet on a pay-as-you-go basis. Therefore, it frees users from having to install their own software or hardware to run or develop an application. PaaS model provides a platform to the users for software development. It is delivered on the internet and allows developers to build the software without worrying about storage, OS, regular software updates, and infrastructure. As these applications take on some of the cloud characteristics, they are highly available and scalable. With this platform, developers don’t need to start from scratch while creating applications. As the amount of coding is greatly reduced, it helps them save a lot of time and money. With this platform, the development and deployment of applications become easier and cost-effective. It also provides developers the capability to build customized applications without the need to maintain the software. Usage of PaaS is helpful and even essential in many situations. In case different developers are working on the same application, or if vendors are also to be included, the platform can offer great flexibility and speed to the process. PaaS is also helpful in case a developer wants to create his own customizes applications. The platform can simplify many challenges which may occur if they are developing an application, along with reducing the costs. IaaS is a form of cloud computing which provides virtualized computing resources over the Internet. Operating systems and virtualization technology can be rented to manage these resources. IaaS is the second popular delivery model for cloud services. According to a survey by Crowd Research Partner, 36% of companies are running IaaS in production and 50% intend to deploy in the future. IaaS platform rapidly scales up and down according to the business needs, letting them pay only for what they use. It helps accounting firms reduce expenses and complexity of purchasing and maintaining their own physical servers and data center infrastructure. Another benefit of IaaS is that the service can be accessed from anywhere through the Internet. As the underlying physical hardware is set up and maintained by a third-party provider, it helps you save time and cost. 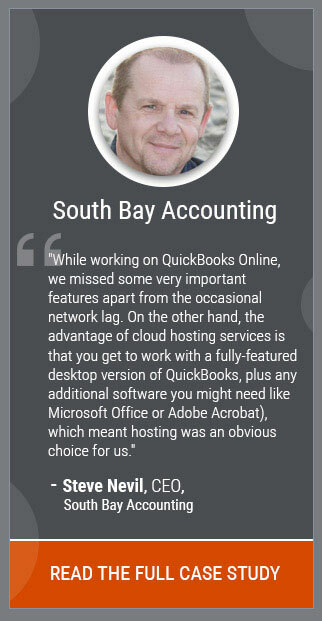 With the help of IaaS, accounting firms can run their application or website. IaaS can also be used to analyze huge amounts of data or data mining, as it needs incredible computing power. The platform is the most economical way to get it. The model is the best solution to build virtual data centers for big companies that need a highly scalable, effective and secure environment. What Is the Right Choice for My Business – SaaS, PaaS, or IaaS? SaaS is the best option if your company needs out-of-the-box software such as collaboration, CRM or Email. If you think you can’t make the right choice among these on your own, we can help you find the right fit for your business. Connect with our Solutions Consultant now!